Silicon Valley veteran Naveen Jain’s startup Viome analyzes bacteria in people’s guts using AI to determine what foods are best. Silicon Valley veteran and billionaire Naveen Jain says after launching a slew of companies from Infospace to Moon Express, he’s now on a mission to help cure chronic diseases and make getting ill truly optional for Americans. 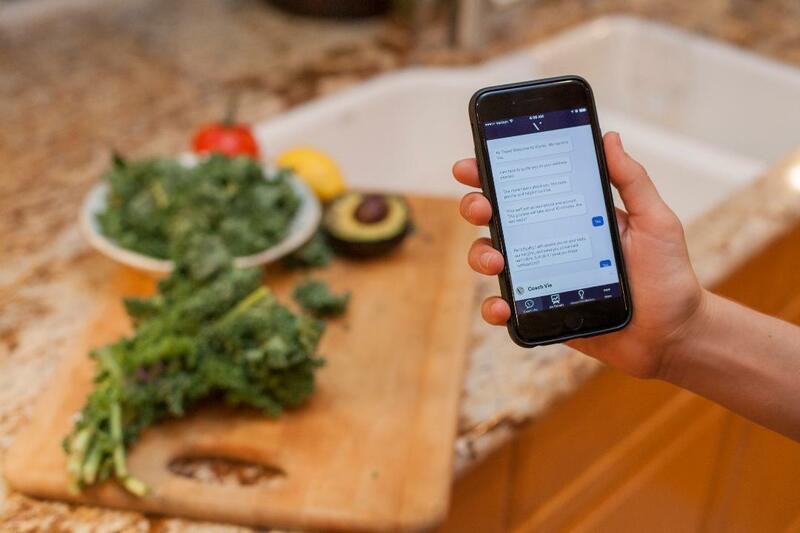 Two years ago Jain founded Viome, which makes an at-home kit that analyzes a person’s gut microbiome using artificial intelligence to determine what foods actually work best for your body and prevent inflammation. The technology was first developed years ago for national security by the Los Alamos biodefense lab. “I thought I was eating healthy, which at the time meant eating no carbs and healthy stuff like spinach and avocado but interestingly, when I did my test it turns out that 50% of my diet needs to be from complex carbohydrates. And, I need to be minimizing spinach and avocados. It was surprising to me,” Jain says. Cleveland Clinic director and former doctor of Bill and Hillary Clinton, Dr. Mark Hyman even backs the brand on its website, saying the kit helped him work through some of his own health issues. The at-home test, which retails for $399, works by sending customers step-by-step instructions on collecting stool samples which are then sent to a lab for testing. Within weeks, users will be notified whether or not their microbiome is in balance or not and then they are given a list of recommended foods and ones to avoid. While the technology has not been approved by the FDA, it has been green-lighted by an Independent Research Bureau, Jain says.